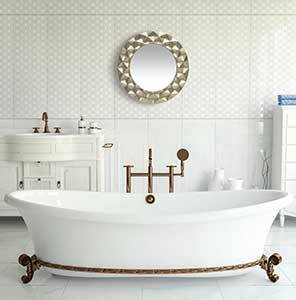 Next in our series of buying guides is the large wall clocks decorative guide. 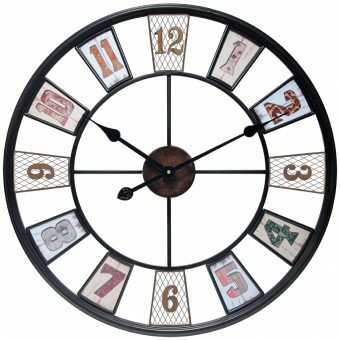 Clock By Room can provide the right clock for any room at an affordable price, and that doesn’t change when it comes to large decorative wall clocks. 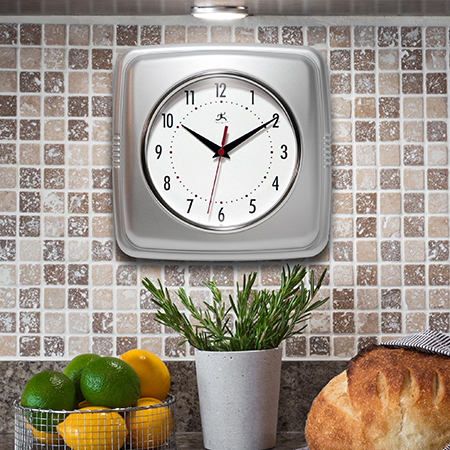 Large wall clocks are an excellent piece of decor to include in your living room, bedroom, kitchen, bathroom, or anywhere else that you might need one. You can get clocks from Clock By Room in any style and you’ll know that you are getting fresh styles. We have some of the most unique clocks that aren’t yet in the large retailers. 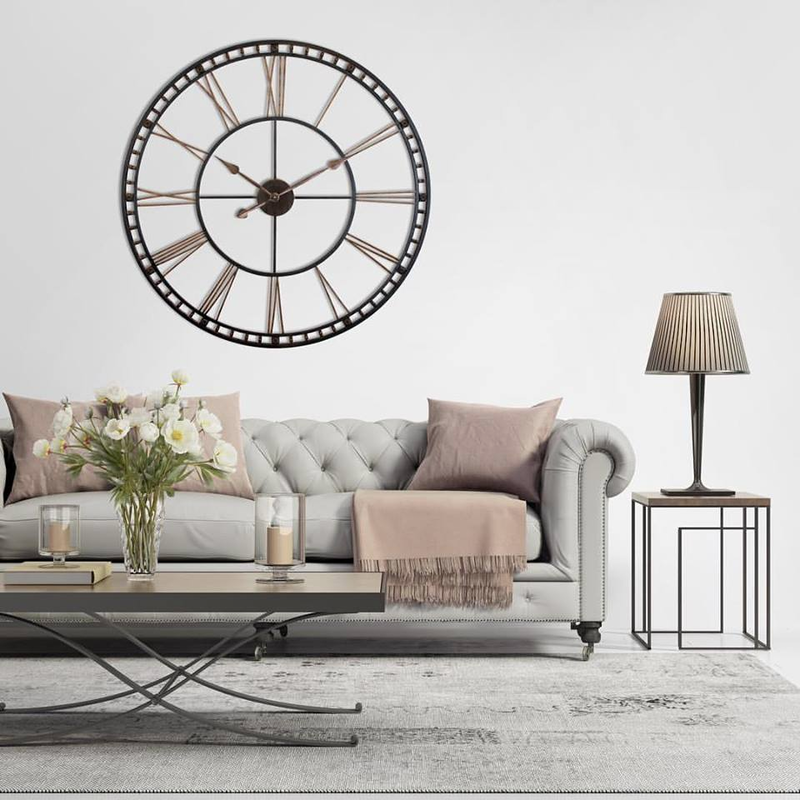 Because of the personal approach that we take in finding the right clock for you, we have put together a brief buying guide to help you browse our selection of large wall clocks decorative. Decorative large wall clocks can be the piece that ties your room together. 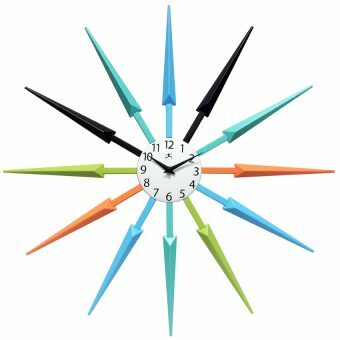 So, when you are looking for a large decorative wall clock, make sure that you get the item that you want and that works with your decor. 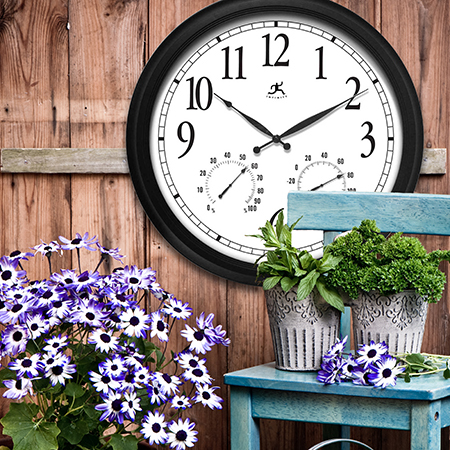 Luckily, Clock By Room specializes in finding you the right large wall clock for any room. 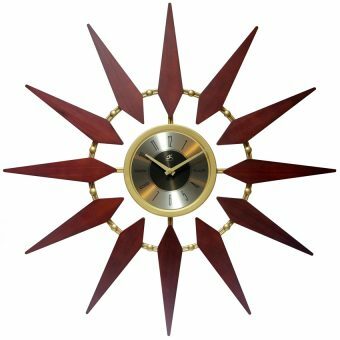 We have a wide selection of large wall clocks decorative that can meet any of your large wall clock needs. Our clocks are all either freshly designed or long-established favorites. We only provide the best products for our clients. It’s our pleasure to help you find clocks for any room.